Two of this year’s most anticipated hip hop releases were also its biggest disappointments. 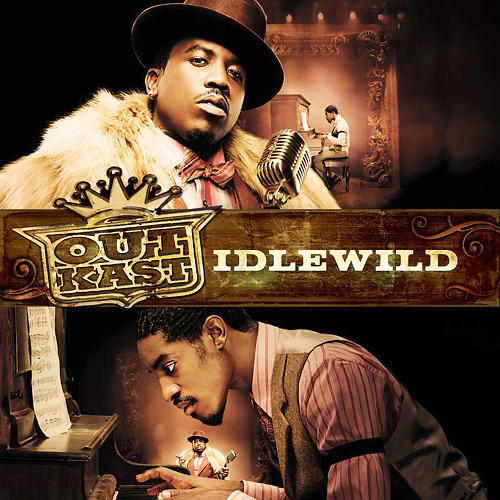 In August, OutKast released “Idlewild,” the soundtrack to their first film and the follow-up to 2004’s Grammy-winning smash release “Speakerboxx/The Love Below.” Like all OutKast projects “Idlewild” is bursting with a million ideas. Unfortunately, few of them are seen all the way through. Tracks like “The Train” and “Morris Brown” fire on all cylinders and are a delight to the ears, but they are also the exception. At 78 minutes in length, the album is littered with songs like “Chronomentrophobia” that hint at something bigger but end before jelling. The worst offender of all is the aptly titled “Bad Note,” a 9-minute dirge that goes absolutely nowhere. Some judicious editing and persistence could have saved this project. Instead we’re left with an album that’s ripe for cherry picking. 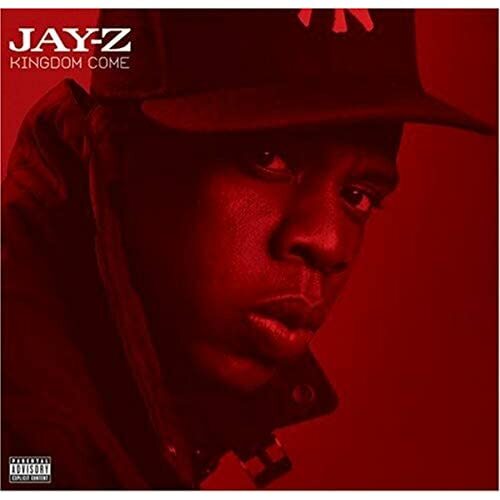 Jay-Z announced his retirement from rap three years ago and has spent that time releasing two albums with R. Kelly and guesting on numerous albums. Instead of returning from his so-called sabbatical refreshed, Hova offers us absolutely nothing new. The Jigga-man used to justify his thug, but now he’s justifying his age (37) and rehashing the same tired rhymes about his wealth, his game and his momma. Unfortunately, Jay-Z’s not the only one phoning it in. His lyrical lethargy is unfortunately compounded by production is even less inspired. Two cuts recycle the samples that gave us MC Hammer’s “U Can’t Touch This” and Wreckx-N-Effect’s “Rump Shaker” over 15 years ago. Unfortunately, these tracks shine in comparison with the limp and lazy beats provided by the usually-reliable Just Blaze and Dr. Dre. Put it this way: when the best and most original beat on the album is provided by Coldplay’s Chris Martin, you know you’re in trouble. I don’t want to hear Jigga sleepily tell me how “30’s the new 20” any more than I want to hear OutKast’s Andre 3000 ape Cab Calloway’s schtick. While it’s regrettable that two of the most reliable and original acts in hip hop have misfired so greatly, it’s comforting to know we only have to wait until next summer for redemption.